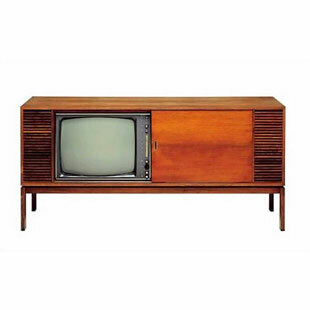 In 1965 came true combination of craftsmanship and advanced technology: Beovision 2000RG was a combined TV and radiogram. It had a sliding door to cover the monochrome TV screen when it was not being use and had stereo speakers mounted either side. The optional tape recorder was available in two versions - Mono and Stereo. Would you like to write a full review of this product? Do you have any further Images or Technical Specifications?